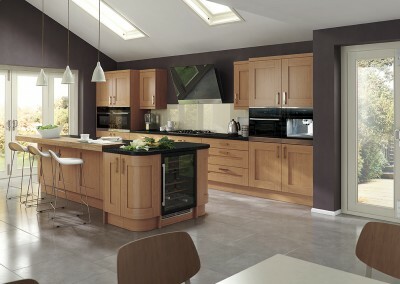 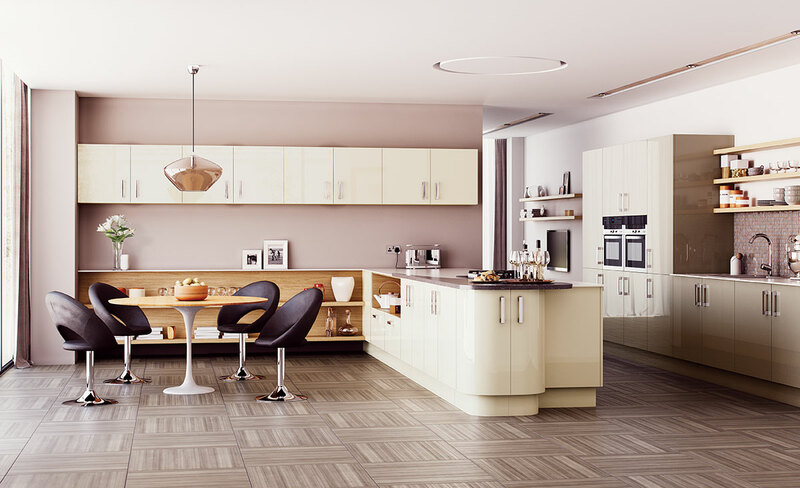 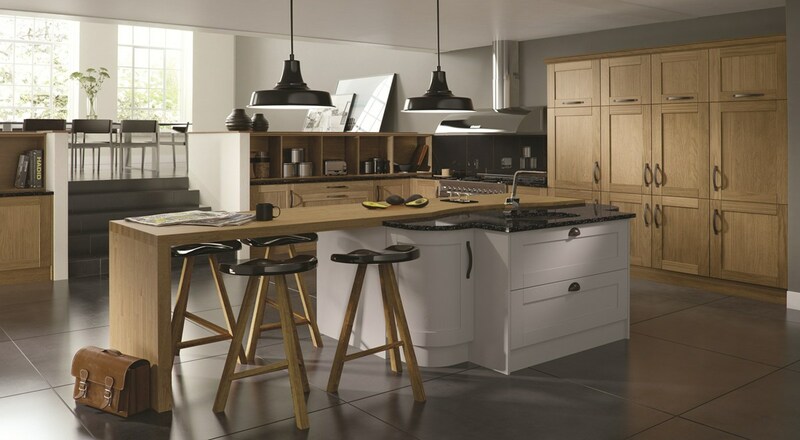 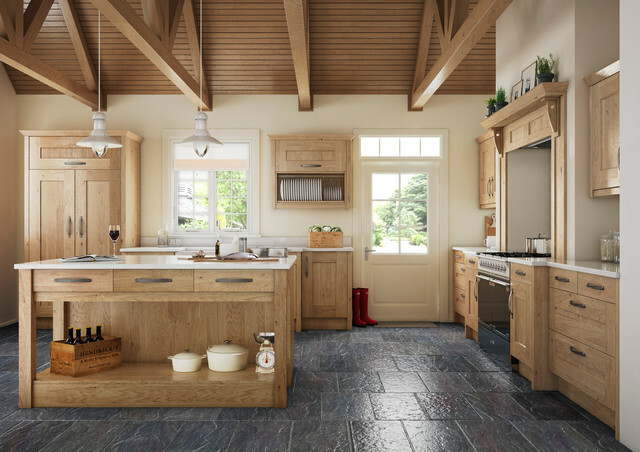 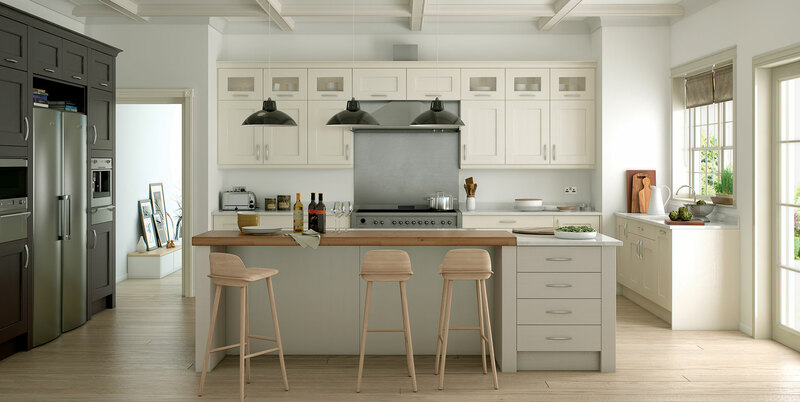 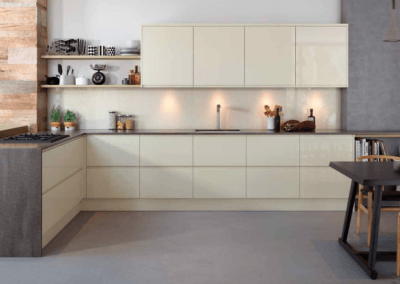 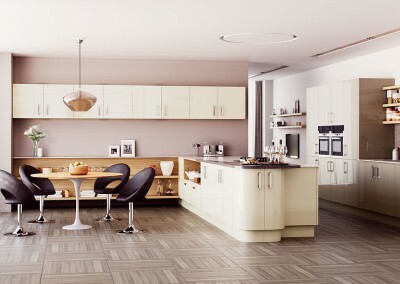 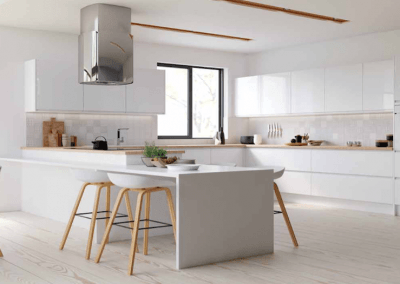 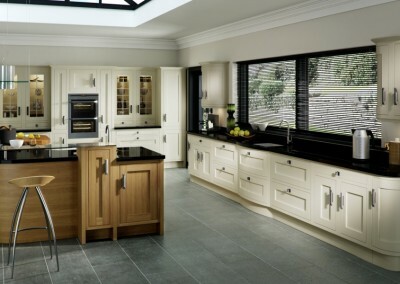 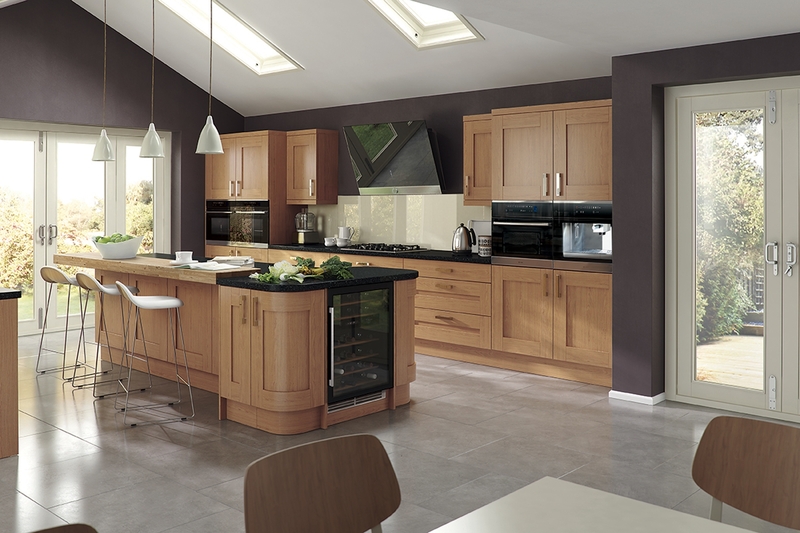 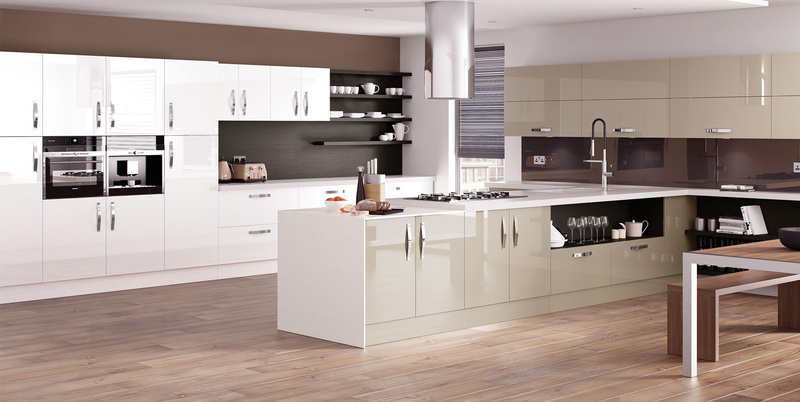 Our contemporary kitchens bring together straight lines, smooth surfaces and modern looks. 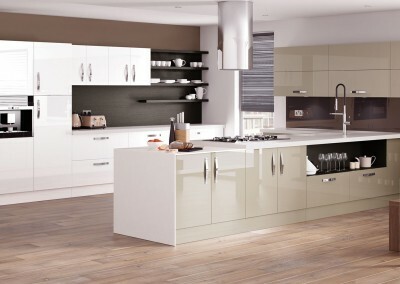 High gloss doors together with smooth quartz countertop work well together. 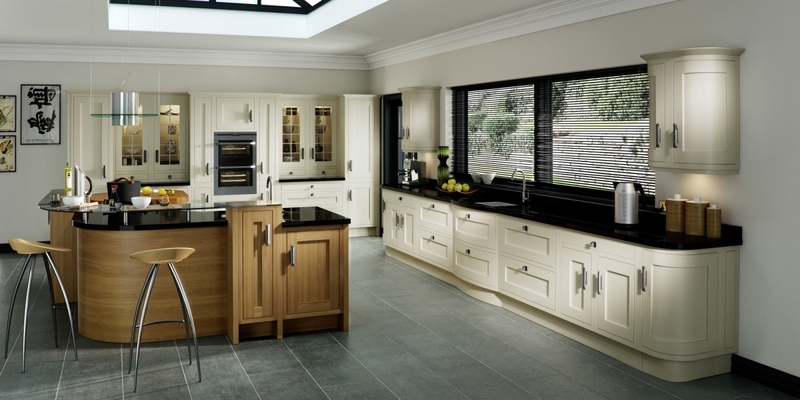 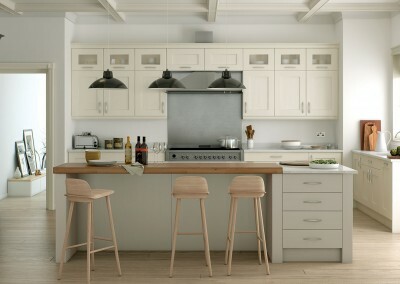 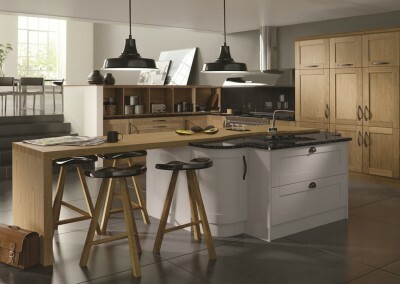 A mix of integrated and modern appliances can add to the look of your bespoke kitchen.